Home » What is a Downdraft Table? 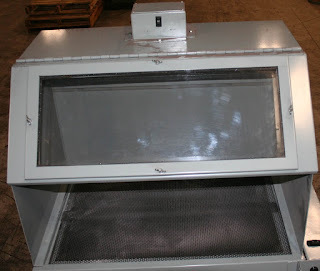 In short, you can use a downdraft table to keep your work area clean when doing any small tool work. As a result they are popular with woodworkers. 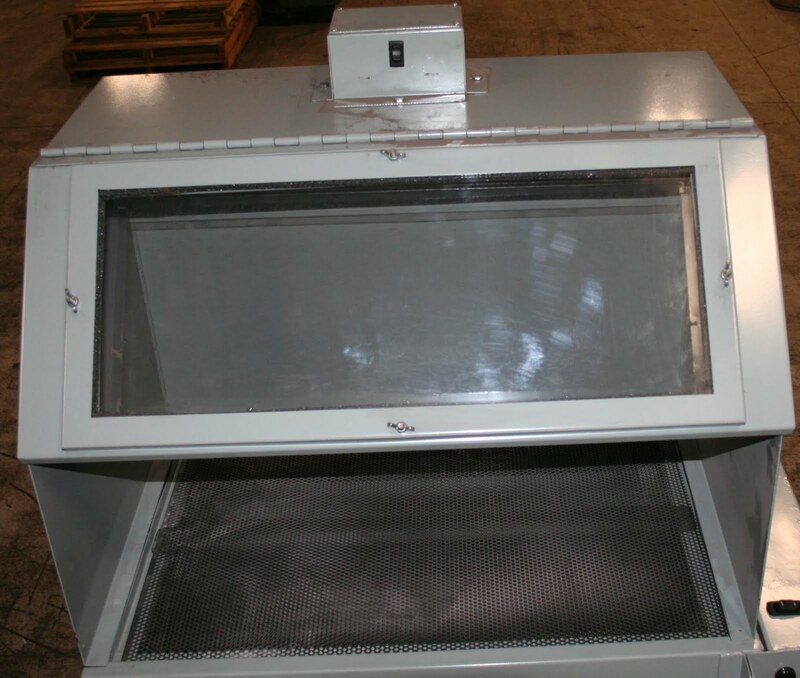 This is because when sawing or sanding, a downdraft table can collect dust and small debris. 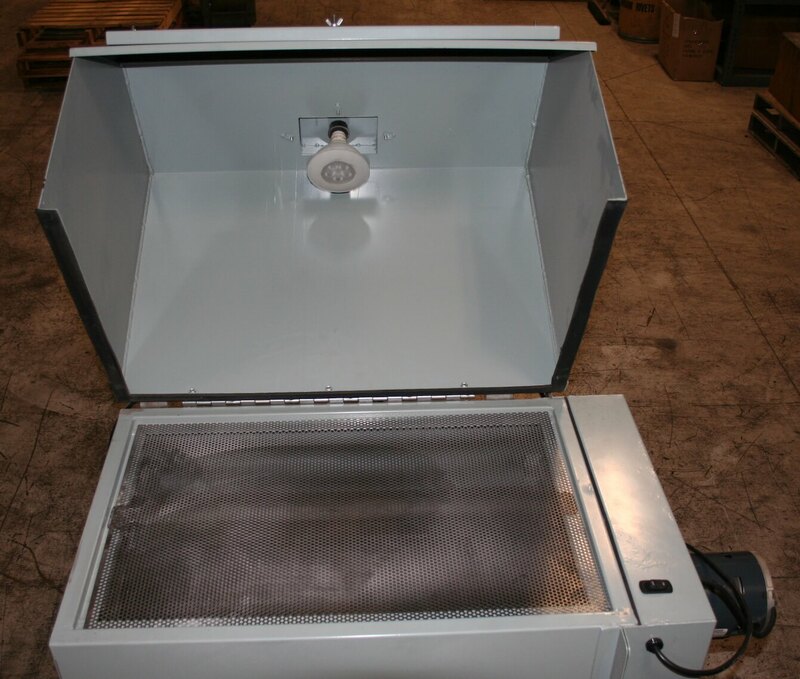 Typically constructed from steel and using a powerful motor, a downdraft table can make working much more efficient. Additionally, many downdraft tables include perforated steel table tops and large filters to protect the motors. 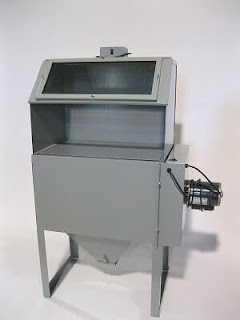 These units are often called downdraft extractors, or grinding tables. Altogether they can be called downdraft systems. Flip-Top Closed – IMPORTANT – that window flips up too!